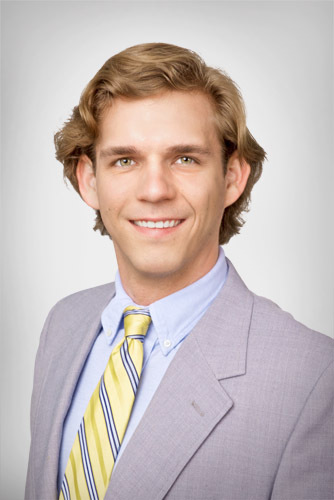 Will began his consulting career by gathering data and developing the necessary information used in Toler Company’s client-portfolios on a variety of industrial, commercial, and residential properties. This process allows Will to continue to develop relationships between both clients and appraisal districts through his on-site consulting, research, and data-processing. Will regularly corresponds with the counties, taxing entities and assessors on behalf of Toler Company’s clients. He also has experience representing clients in a variety of meetings such as formal & informal ARB Hearings, mediations and arbitrations.